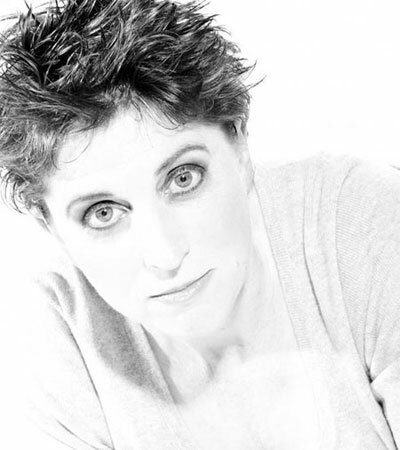 Natalie Meg Evans is the best-selling author of The Dress Thief, The Milliner’s Secret and A Summer in the Vineyards, The Wardrobe Mistress and most recently, The Secret Vow. It is 1918 and Katya Vytenis has a long journey ahead of her. A secret that chains her to the past and threatens to destroy every chance of happiness. 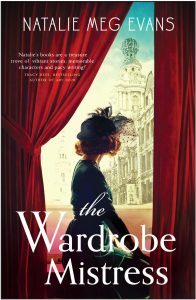 In the aftermath of the Russian revolution and the near-destruction of her family, Katya Vytenis flees with her mother, sister and baby niece to Paris. She naively expects to find a comfortable, glamorous life waiting for her. After all, Paris is the centre of fashion, culture and fine living isn’t it? What she discovers is a war-shaken city, food rationing and unemployment. The ease and wealth she’d hoped for evapourates, like the morning mist on the river Seine. But Katya has guts, and a determination to succeed. Her chosen sphere is fashion. Not just ordinary fashion, but couture at the highest level. Undeterred by setbacks, failure and even violence from jealous rivals, she sets out to prove that for the determined spirit, anything is possible. She is helped by well-connected businessman Harry Morten whose own past is enigmatic and whose motives confuse her. 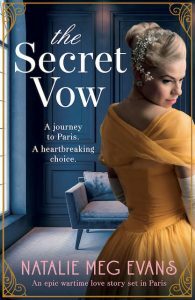 As they circle each other, aching for love yet full of mistrust and misunderstanding, Katya holds fast to the vow she made in Russia: a secret that can never be told, yet which rips at the very heart of her.